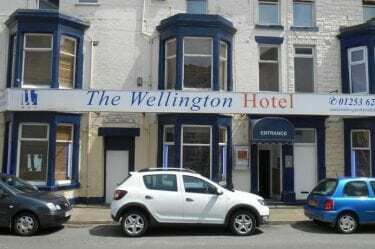 Wellington Hotel Blackpool - Stag, Hen, and Group Party Hotel. Grab the guys and get down! The wellington hotel is the place to be for the perfect stag party in Blackpool. With a 24hr bar, walking distance to all Blackpool’s bars and attractions and activities organised by our team. 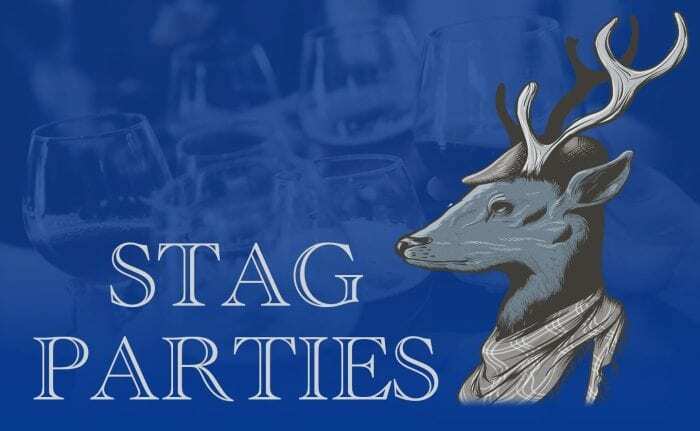 Give us a call and we will be happy to discuss and help you arrange the perfect Stag Night! Get the girls together, we are having a party! We have stocked the bar, ordered your limo and booked the cocktail making class. From spa’s to Steve the stripper! we have your party covered. Just let his know what you want to do while you are here and we will do the rest. The shots will be lined up on your arrival, discounted access to all the best bars and attractions in Blackpool and great location and facilities. If you are having a group party in Blackpool, The Wellington is where it’s happening. Give us a call. If you are coming to Blackpool to party – You’ve just found the right place! Our centrally located hotel is just a short walk away from the bars and clubs, promenade and attractions. We have a 24hr bar and VIP lounge on site, beer garden, games and great grub! Or maybe you just want to get your head down? Our ensuite rooms are fully equipped and far enough away to enjoy a good night’s sleep. 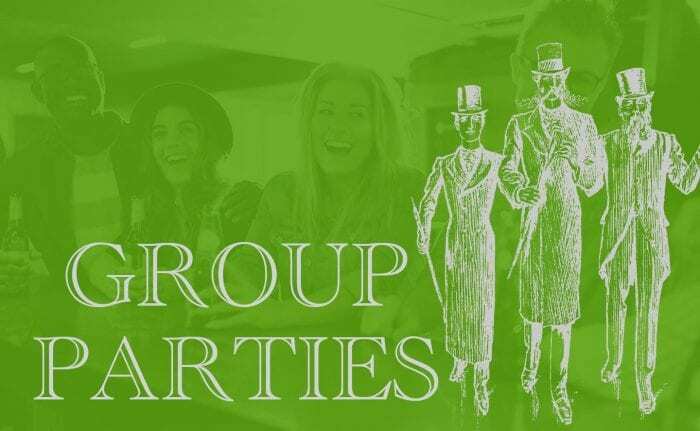 NEED A GROUP BOOKING QUOTE? Our Blackpool Hotel is located in the heart of Blackpool, walking distance from the pubs and clubs. Please click on the button below to save our location, you never know when you will need it! 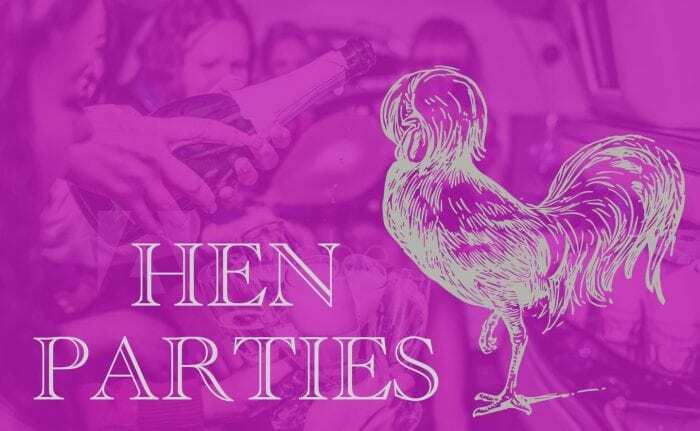 Click below and checkout our exclusive website offers for you and your party. 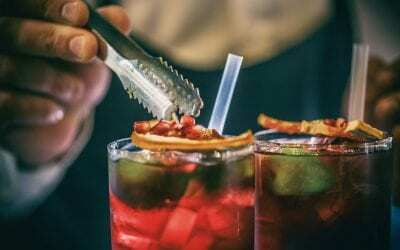 We offer everything from free drinks to money off throughout the year. But be quick, some of these offers don’t last long! Drinking and dancing, shooting or spa’s. We have it covered! Brilliant staff, central location, clean rooms and great food what more can you ask for at such a good price. Fabulous weekend at this hotel. Will definitely be returning. The staff were really helpful and friendly. The lovely Joe served a delicious breakfast with fresh coffee, yummy delicious. The bar staff were always polite and helpful. Thanks for a fantastic weekend guys hope to see you soon Maureen. Right lads if you are planning a stag do – its a no brainer, 2 minute walk to town centre, free parking outside, great staff, 24hr access and 24 hour bar so party don’t stop when you get back. Rooms were warm, clean and comfy. Nice beer garden which is enclosed so no wind chill. 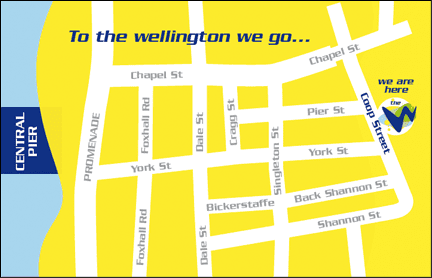 The Wellington has been established since 2001 and is the perfect place to stay and party with a huge aray of ensuite rooms (single, double, twin and large family rooms). The Wellington can cater for any occasion. Our location could not be better. Just a two minute walk to central pier and a few minutes’ walk into town. We are a small family run business which has evolved and expanded through the years. The long term success of the hotel has been built through word-of-mouth and many of our guests are now old friends. For the rainy days, we have plenty of entertainment to keep you busy including a big screen TV, pool table, darts board, gaming machines, Xbox and computers. We always have a well-stocked bar, serving snacks, tea and coffee also, plus we serve a cracking full English breakfast to keep you going all day. Book direct with us for the guaranteed best price!